British R&B singer Ed Sheeran admits pooping his pants on stage. 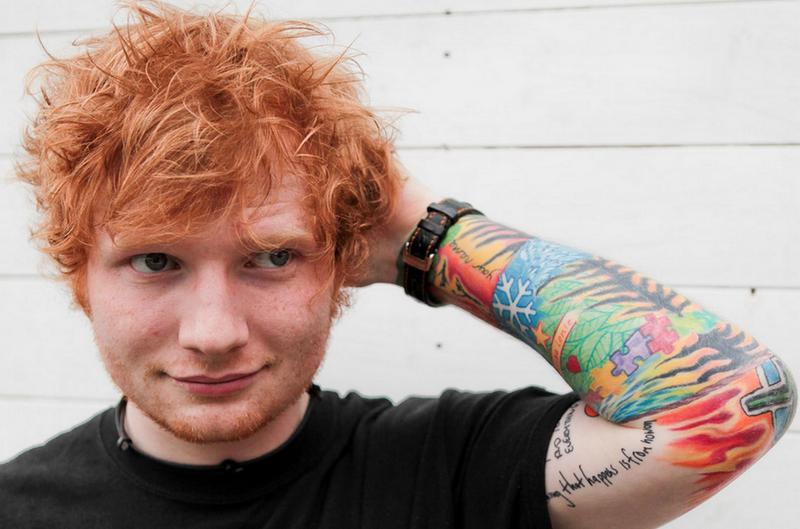 Ed Sheeran Has 'Come Clean' About His Most Embarrassing Stage Moment - He Once Soiled Himself During A Show. The Thinking Out Loud singer admits he misjudged a gassy moment during a concert and found himself in a messy situation. He tells Australian radio talk show host Kent 'Smallzy' Small, "actually once misjudged a fart on stage which ended up being a shart. It was, like, midway through a performance and I was really lively and then half way through I was like alright I’m just going to stand for the rest of the performance and hope it’s over soon and then go home and throw these trousers out!"